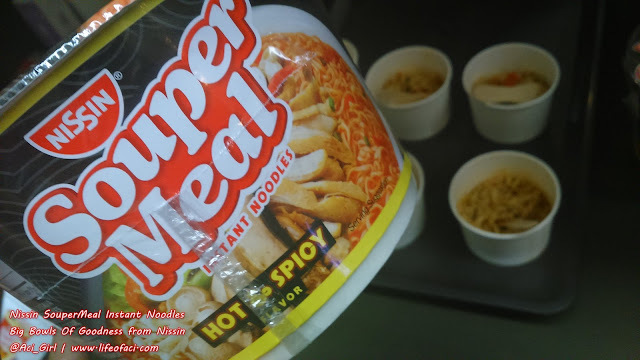 NISSIN Souper Meal, the latest offering from Nissin Universal Robina Corporation (NURC). 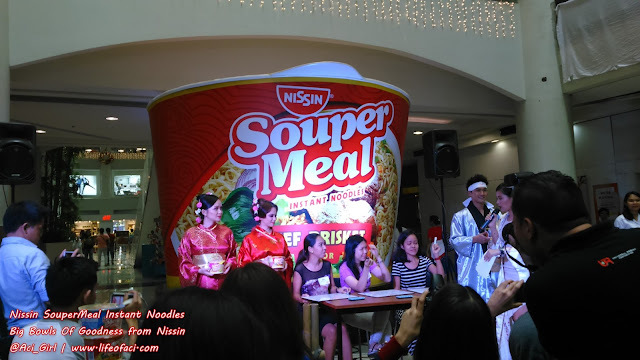 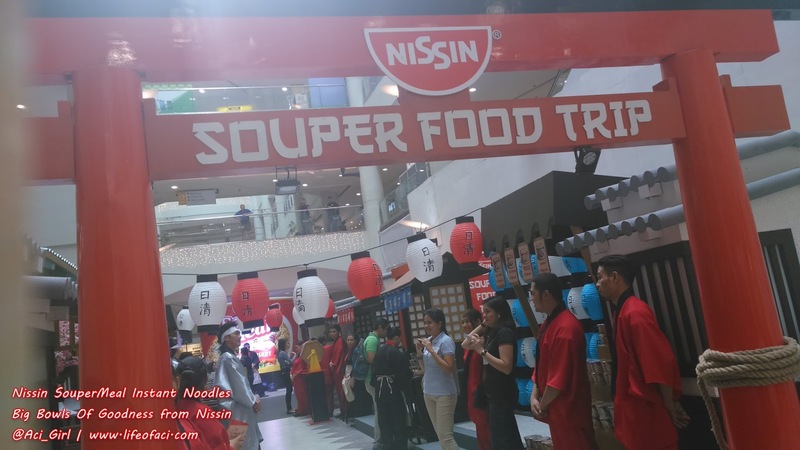 Launched earlier today Nov13 at Robinson's Place Manila through its Japanese-inspired noodle festival titled Souper Food Trip. 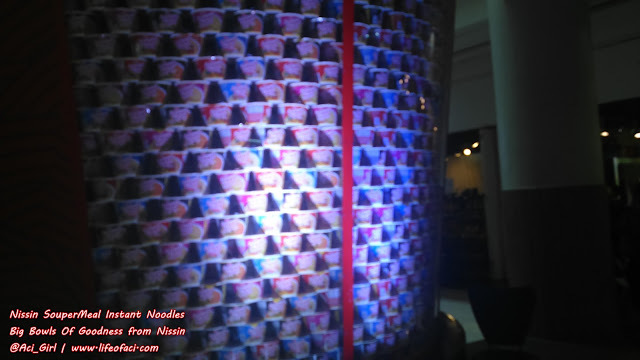 The event featured a food strip with four noodle stalls. 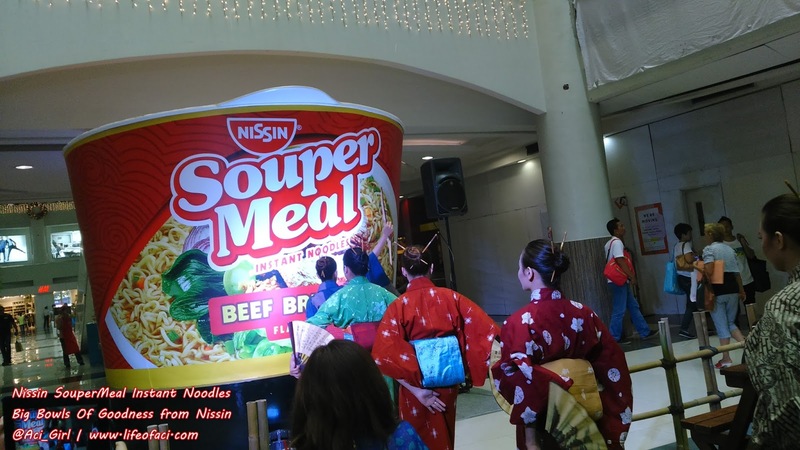 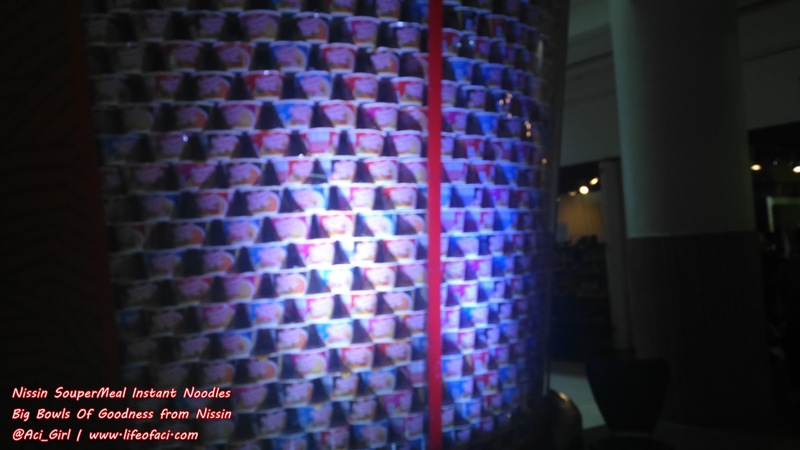 Each stall showcased visual representations of Nissin Souper Meal variants with an accent of Japan’s famous cultural icons—the cherry blossom, the lantern festival, the Zen garden, and the torii. “Nissin Souper Meal is meant to cater to the needs of the modern and active who, despite their busy schedule, still consider eating quality, filling and great-tasting food,” NURC Business Unit General Manager Marcia Gokongwei. 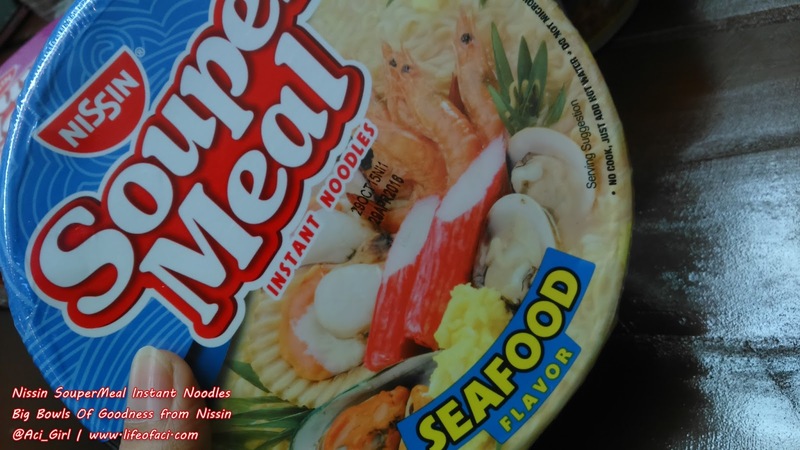 Nissin Souper Meal Seafood Flavor. 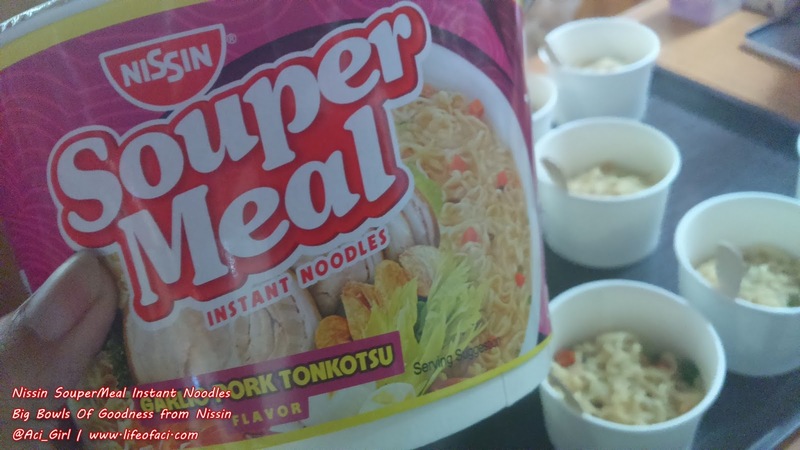 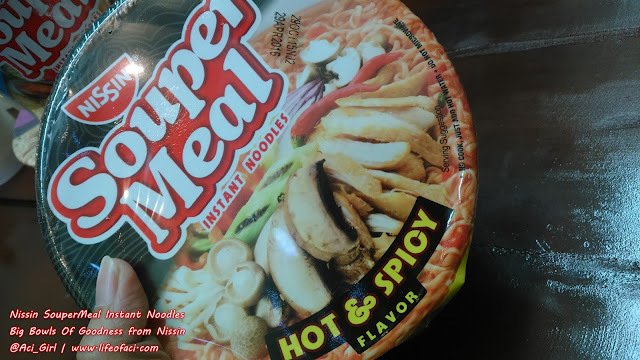 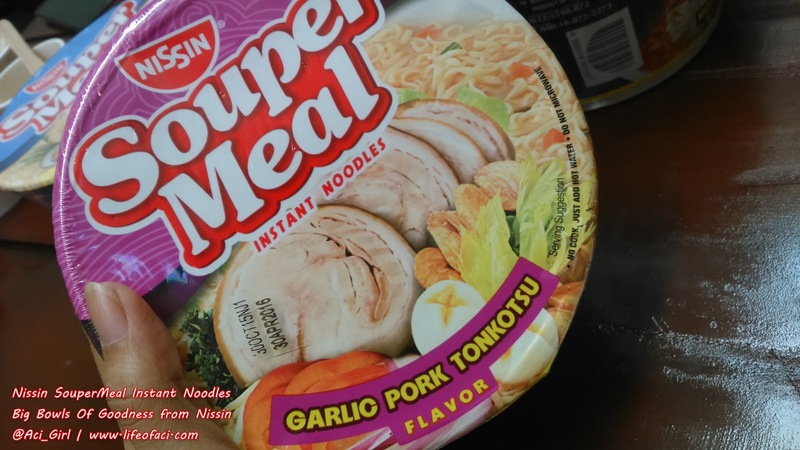 Nissin being the leading instant cup noodle brand in the country, Nissin Souper Meal delivers superior convenience and ease in preparation as well. 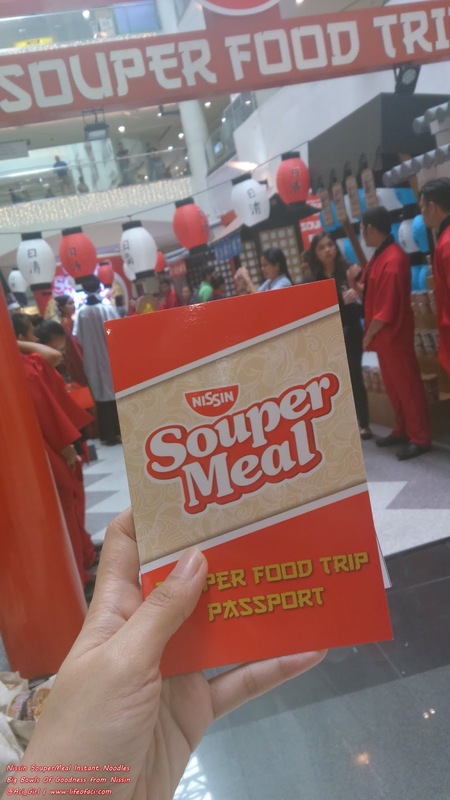 You too can experience this one-of-a-kind 'SOUPER MEAL FOOD TRIP"
and save these dates for the next Nissin Souper Meal Food Trip. 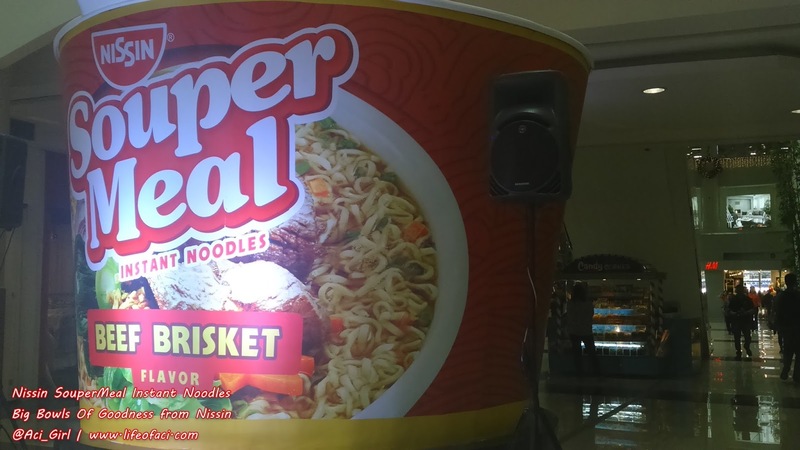 Can't wait till then? 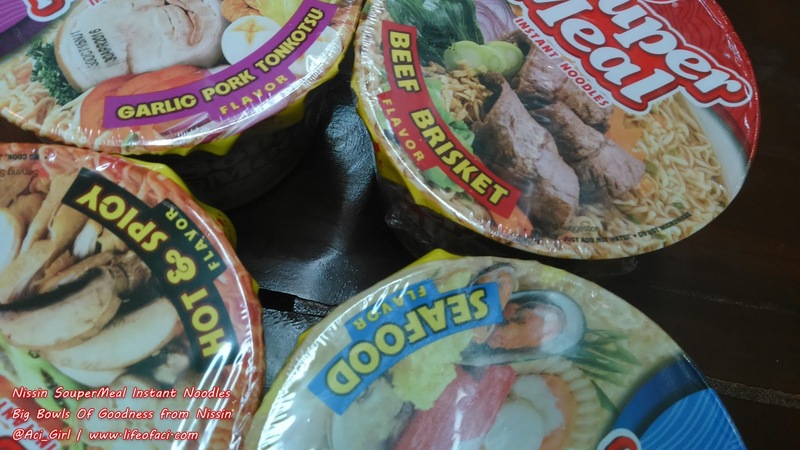 Get your very own souper-sarap-Nissin-Souper-Meal-noodles by visiting leading supermarkets and grocery stores near you. 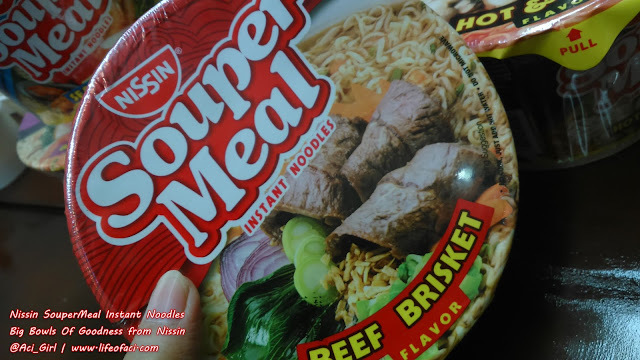 P29 only for sure souper-busog toh!